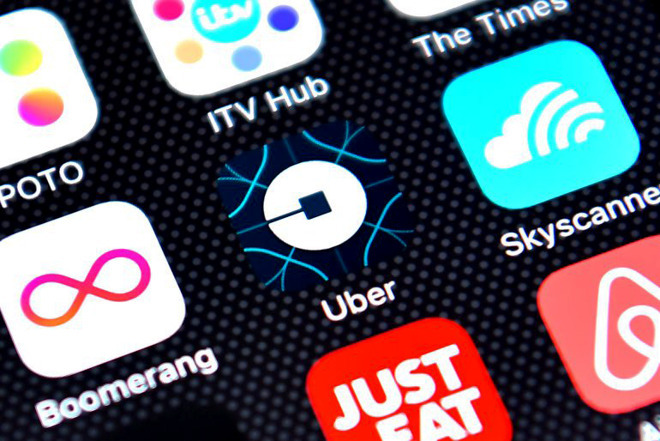 "For people who choose to integrate ride sharing apps with iOS Maps, location data must be shared in order for you to request a ride inside the Maps app," an Uber spokesperson told TechCrunch. "Map extensions are disabled by default and you can choose to turn them on in your iOS settings." Recently a number of non-daily riders discovered a gray arrow next to Uber under Settings > Privacy > Location Services, indicating that the app had been accessing their location within the past 24 hours. This immediately raised concerns that despite promises, Uber was monitoring people around the clock, intentionally or otherwise. Indeed similar worries came up in November, when the company announced that its app would extend data collection to five minutes after a dropoff, as a means of refining both dropoff and pick-up accuracy. The company has also had more concrete incidents of abuse, such as spying on reporters, and staff using the company's software to stalk celebrities and ex-girlfriends. The problem described by Uber could in theory apply to any app integrated with Maps, including its biggest competitor in the U.S. —Lyft —as well as apps that don't depend as heavily on real-time location, like OpenTable.